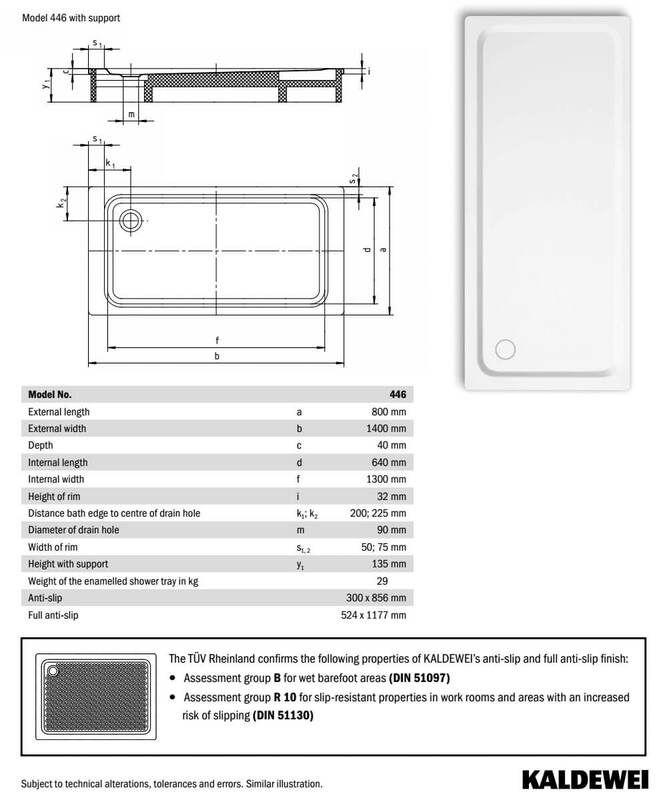 584574240000 - ESR 2 Frame for 900 x 1400mm. 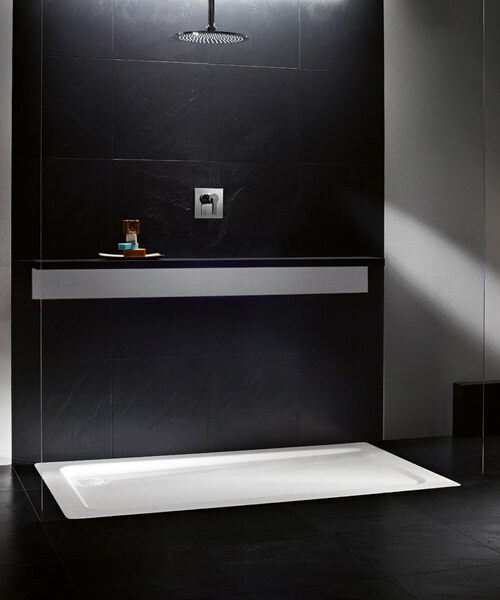 The Kaldewei Avantgarde Superplan Shower Tray gives you lots of good reasons to start your day by showering with this piece that turns your everyday shower into an exclusive experience. 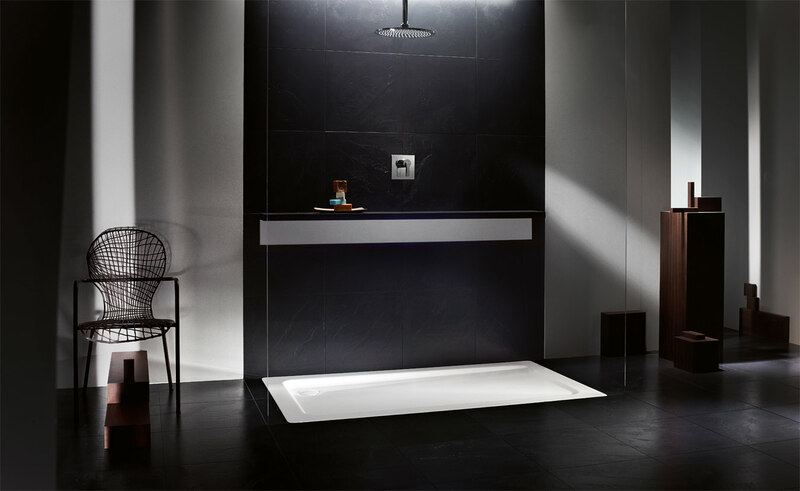 It features a streamlined design and generous dimensions for plenty of standing room for two, but without taking up too much space. 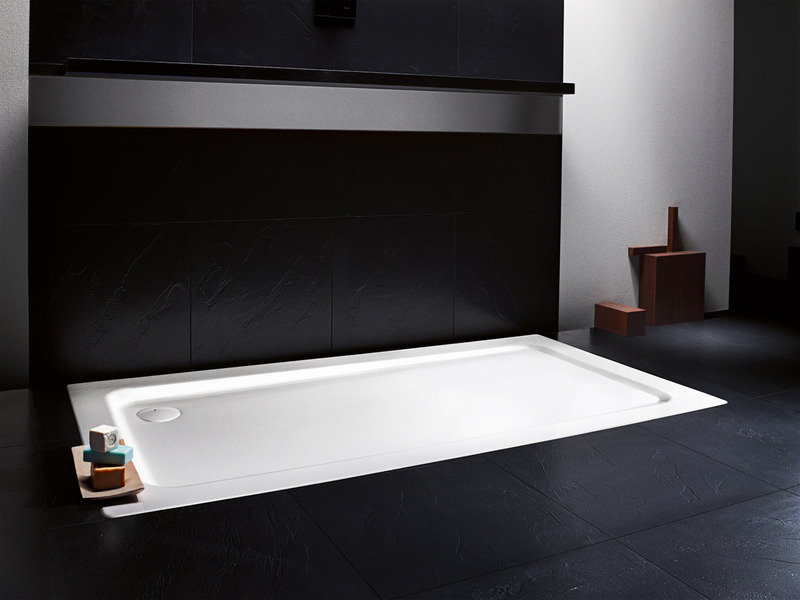 It is extremely shallow with a slimline profile making it ideal for installation at floor level which ensures easy access especially for wheelchair bound users. 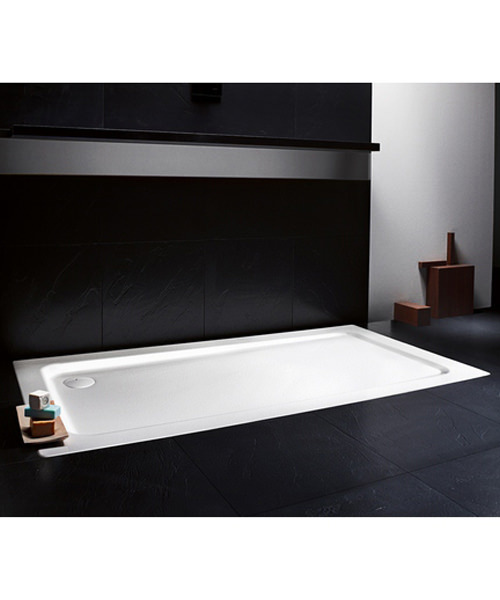 It is constructed from enameled steel that has many resistant properties such as being highly resistant to scratches, abrasions, and acid spills. 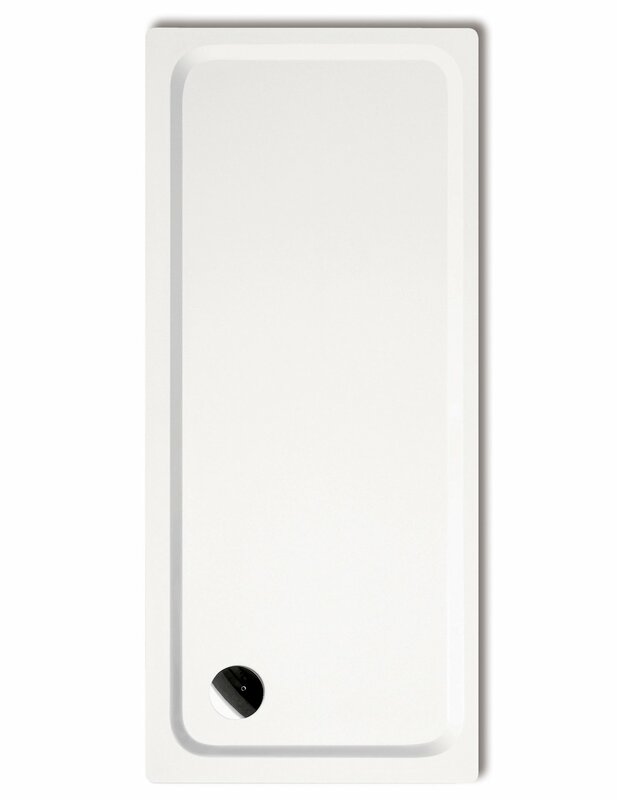 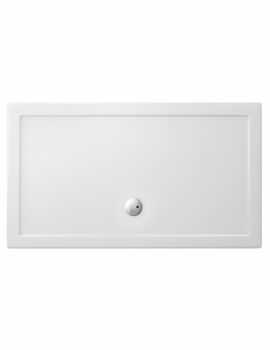 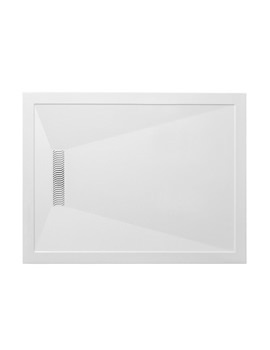 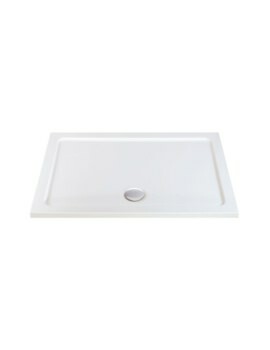 It is supplied with an alpine white finish that makes it compatible with other elements in the bathroom. It comes with a 30-year guarantee from the manufacturer.